We are absolute masters of process optimisation. We will Help you Work Intelligently. 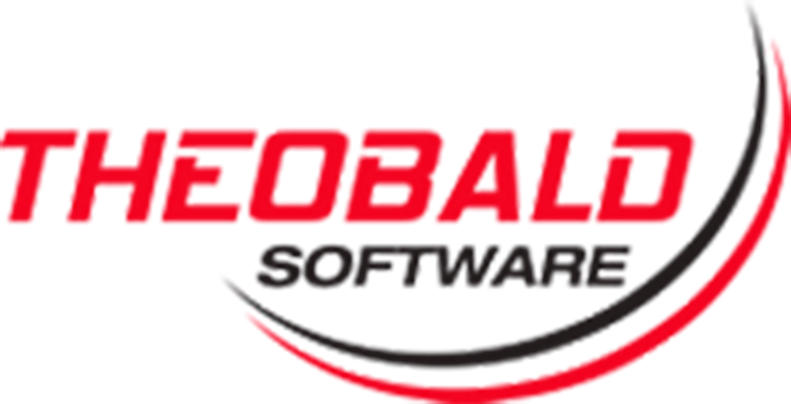 We will Make Software Work Smarter for You. jeylabs exists to liberate people from the limitations of time. We want to help people work intelligently and put their software on to smart work. We do this by reimagining slow, time-consuming and broken processes & systems into intelligent, adaptive, beautiful and inspiring solutions. 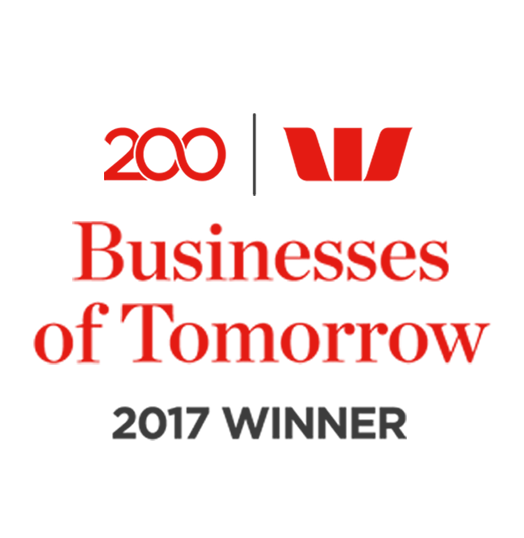 We make software work for you, intelligently. We assist Entrepreneurs and Enterprises leverage tech innovations fast and transform their businesses into great legacies that transcend time. It all began in the middle of a global crisis, the GFC of 2009, and during the Black Saturday bushfires in Melbourne, Australia. 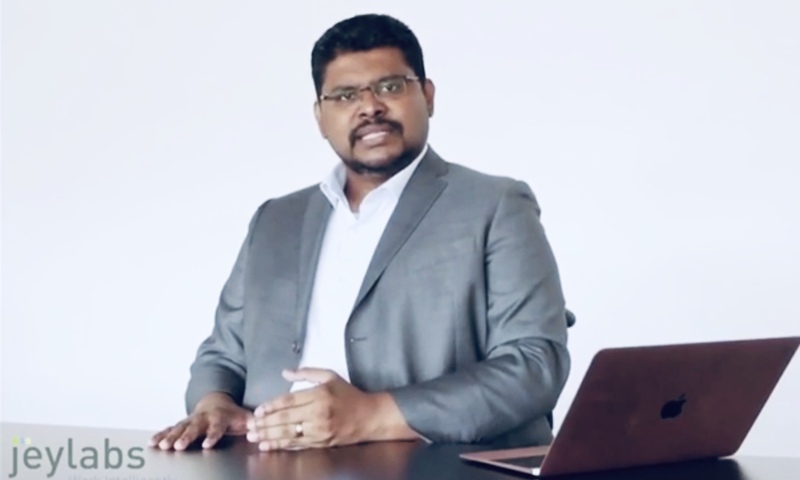 Jey Srikantha, A talented technology consultant had a dream to bring "The Jey Difference" to the businesses in town. He was appalled at the arrogance, poor speed and lack of innovation in service delivery of the big IT services companies. Jey’s vision was to make business automation simple, cost-effective and caring. 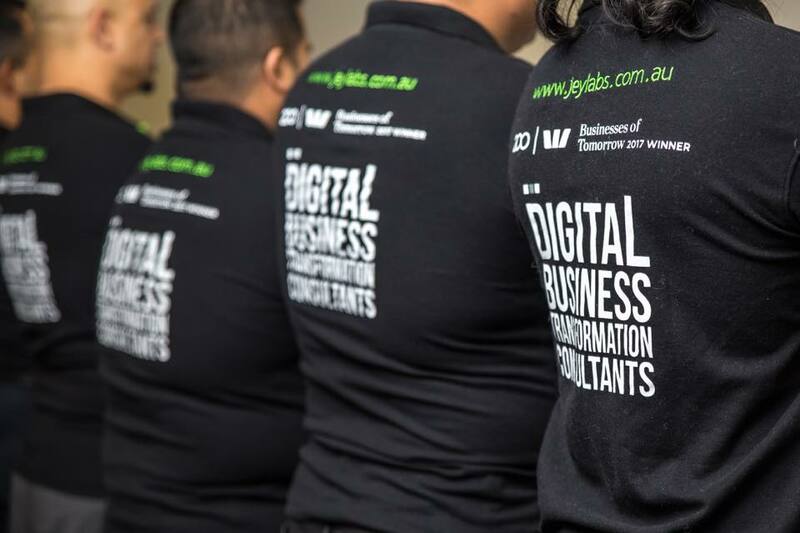 jEyLaBs was planted in the suburb of Epping in Victoria and quickly sprouted into a successful technical consultancy that was keeping its promises to its customers no matter what. By 2014, jEyLaBs has grown into an award-winning application software consultancy and a global ISV developing the popular PowerToolz test automation software suite. 2015 was a tough year for us. Our CEO became a paraplegic due to a back surgery going wrong. In 2017, jEyLaBs has received external financial backing and valued at multi-million dollars. In 2019, jeylabs signed teaming agreements with select services companies in the US, Middle East, Asia and Europe to aggressively market, sell and support our PowerToolz suite of products to a target customer base of 2500 corporations. jeylabs is proud to be the winner of Nintex Customer Solution Award 2018. The Nintex Customer Solution Award recognizes Customers and Partners who build innovative solutions on the Nintex platform. jeylabs is proud to be one of the 200 Businesses of Tomorrow, selected as a 2017 winner by Westpac‘s businesses of tomorrow program. The Westpac Businesses of Tomorrow Program’s primary purpose is to recognize and support great Australian businesses doing well today, with a clear vision for tomorrow.